For every instrument, there is a learning curve, and it does take time to familiarize yourself with the style of play. A common question is how long does it take to learn how to play the Cuatro, the answer is: It is entirely up to you! The most dedicated students who practice every day have the best results. It is important to be dedicated, persistent and to keep studying the materials provided. Also, listen to music, listen to the composers, cuatristas and accompaniment music. Try to get a good feel for your preferred style of music and try to make it happen on your Cuatro. We here at TuCuatro will guide you as much as possible and provide you with all the tools, but it is your fingers which will do all of the work. Don’t worry, we are in this together along with the rest of the community and will make it happen. Typically, for a beginner to get at a decent level, it will take six months followed by exponential growth every six months after. 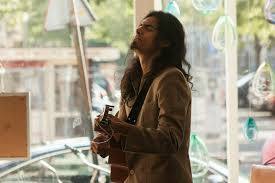 You will see when you start to play, try to keep practicing and the most important thing is to enjoy the music!! If you have a request, just let us know, and we will attend to you in any way we can. Practice is critical whenever learning how to play any musical instrument. The more you practice, the better you get, and the further your ability will progress. Nowadays we have many tools at our disposal which can be made use of to help us progress as musicians. The essential tools are relating to methods of how you can record yourself. When learning how to play an instrument with a teacher one on one, we can directly get feedback from the instructor. Mostly we would have an audience who can give us feedback, listen to music and provide tips on how to improve. Since learning with TuCuatro is online, it is essential to have an audience which can give you feedback. For this to work, it is highly important that your progress is recorded. Make use of any camera, be it a webcam or the one on your cellphone and make a recording of your songs or exercises. This recording can be anything at all relating to how you play your instrument. Then upload the video to YouTube and share it with our TuCuatro community for feedback. By doing this, students will provide you with encouraging comments, and we have a policy whereby the instructors must give constructive feedback. It is not only a great way to track your progress as time goes by, but it is also great for other students who can learn from you. So pick up your Cuatro, learn a little something, record it, share and improve!! If you have ever dreamt of playing the Ukulele, this is the perfect course to start! We have created 5 lessons with the very basics to learn how to strum and how to play 3 simple chords. We will guide you with some easy steps so you can repeat these chords and get to practice some simple exercises with your own Ukulele. 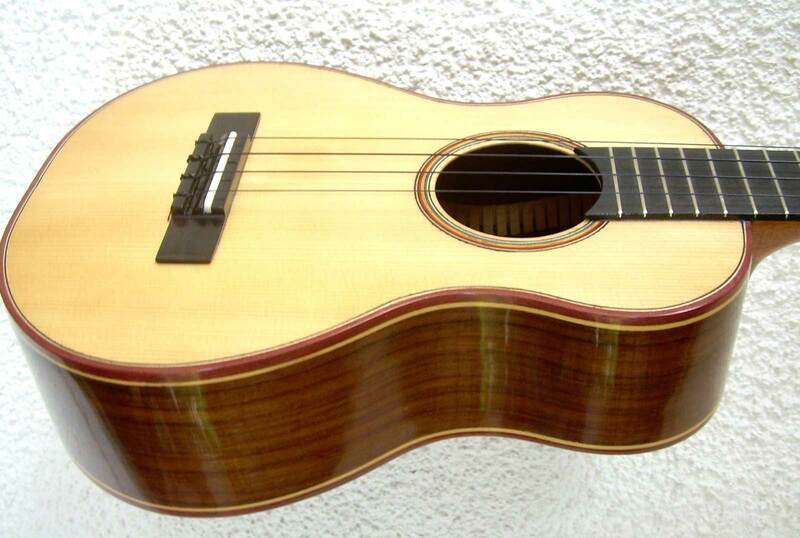 The Cuatro is a four string instrument originating in the northern areas of South American and the Caribbean. 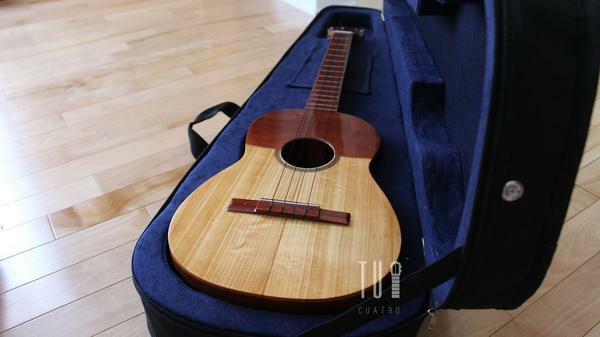 Similar to the Ukulele in many aspects, but having some very specific characteristics as far as how it looks and how it is played. The first characteristic we can pin point on the Cuatro is the pick guard or fingerboard which covers the top half of the instrument. 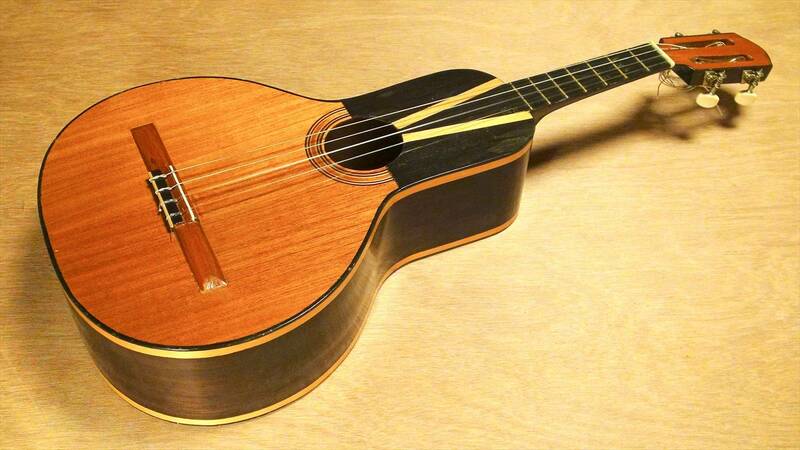 Typically this is made with a different kind of wood and it gives the instrument a distinctive look to it. How about the size of the Cuatro? Well, its not as small as a Ukulele and not as big as a guitar, but the sound of the instrument makes it seem as if it is a heavy weight as it has a very rich sound. The instrument can be played very comfortably either standing up with no strap or sitting down. The uniqueness of the Cuatro is found within it’s ability to be a percussion and string instrument at the same time. Cuatro players (Cuatristas) use different strumming techniques to give the effect of a percussion accompanying the music. In this course we will give you an introduction on how to play the Cuatro using your Uke experience. 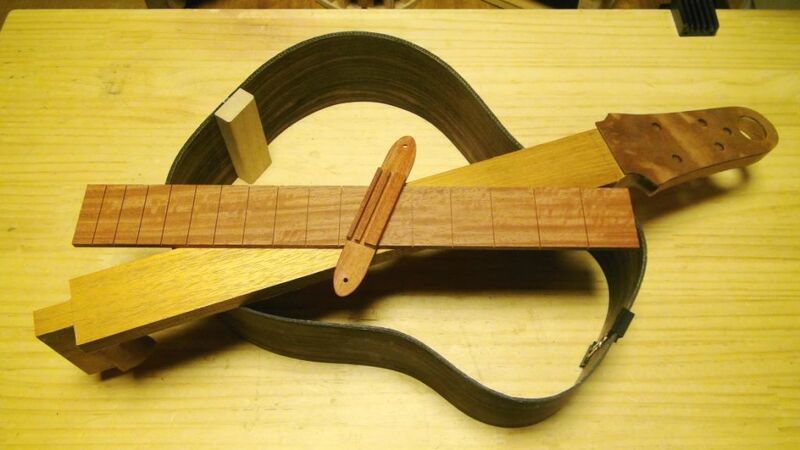 We’ll first see how to tune and hold the instrument and later how to play chords and strumming patters. Can I play Ukulele songs with the Cuatro? You can definitely make use of Ukulele interpretations with the Cuatro. The resulting sounds can come across differently, but essentially as long as you make use of the same chords and the rhythm, then you can repeat what you play with the Cuatro. Translating the interpretations is slightly different. It is not as easy as moving over a couple of frets, but it is easy to see how we come to this conclusion. 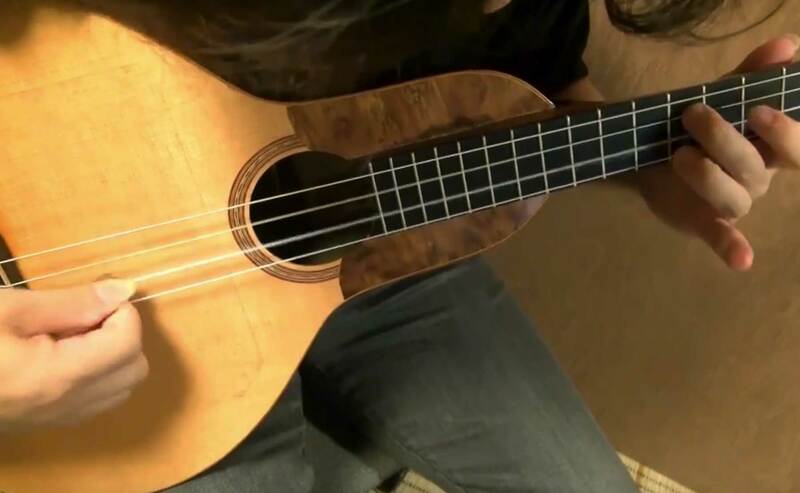 The traditional tuning of the Ukulele is (G – C – E – A) and the tuning of the Cuatro is (A – D – F# – B). Basically everything is one tone lower than the Cuatro. In fact, the Ukulele can be tuned the same as the Cuatro! 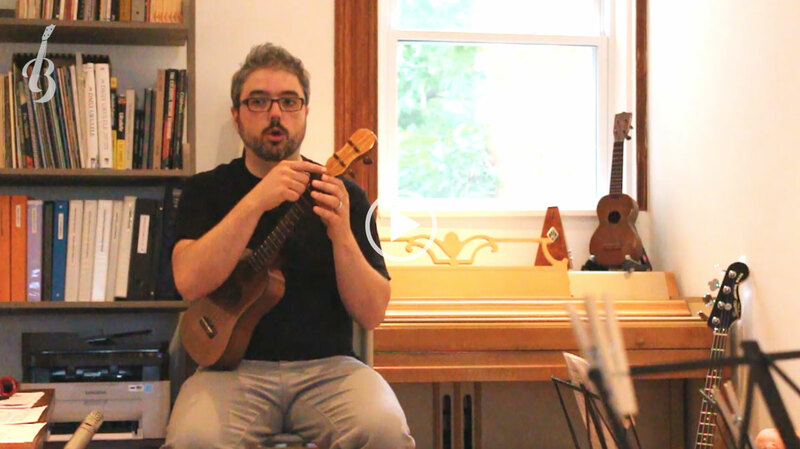 If you have some favourite music for the Uke, give it a try with the Cuatro! 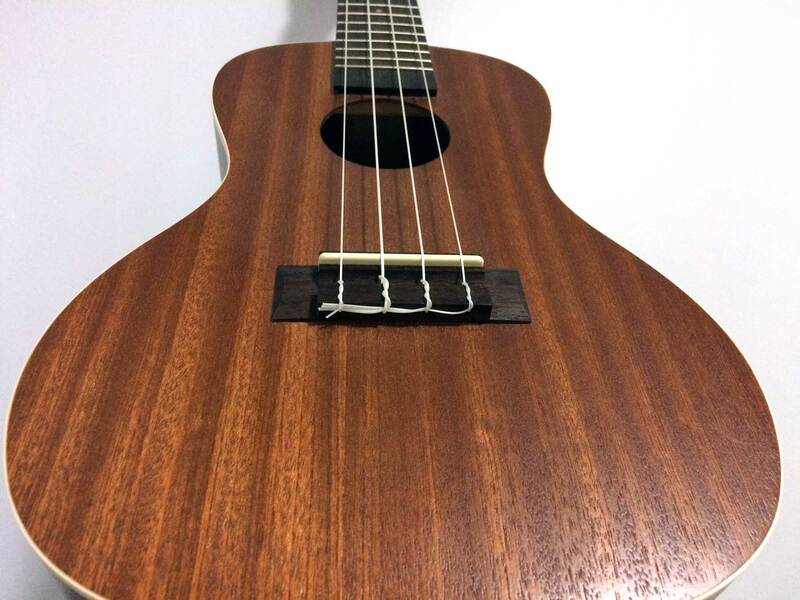 We have a full song library where you can find chords for both Ukulele and Cuatro. Online learning is a great way to learn how to play the Cuatro or Bandola, but sometimes we prefer a more conventional way of learning. We are now offering the possibility to take private lessons with Darwin Medina who is one of the emerging artist in the world of the Cuatro. Where are these lessons being offered? From the comfort of your own home! The private lessons are offered through Skype or Google Hangout sessions and can be followed from any location. How are the classes lead? Darwin Medina has a wealth of experience as an instructor and will first evaluate the level of his student. Based on the level and goal of the student, he will lead the lessons and orientate them towards achieving your goals as a Cuatro student. The lessons can be catered to your liking, whether you wish to learn a couple of rhythms, how to play a specific song or wish to improve your current skills, the classes will be specific to you. Classes can be viewed in English or Spanish! Lessons are purchased in packages of 4 hours. Typically each class has the duration of 1 hour, but this can be discussed with the instructor to be extended to 1.5 hours. After having purchased the 4 hour package, you will be contacted directly by our scheduling team to set up the first appointment. After direct contact has been established, then the instructor will organize the remaining lessons. The lessons offered are 25 USD per hour with a grant total of 4 hours per package. Contact Us Now For A Free Trail! By purchasing a 4 hour package of lessons with Darwin Medina, you will receive a complementary 1 month of TuCuatro membership to our Learning Program Courses! Are you ready to take the next step in your Cuatro learning? Cheo Hurtado has also pioneered and been involved with events relating to the Cuatro such as the Siembra del Cuatro where Cuatristas from around Venezuela come together and present their works and interpretations. TuCuatro was a proud sponsor of the 2013 Siembra del Cuatro and TuCuatro was also heavily involved in the press releases and publicity of the 10 year anniversary of the Siembra del Cuatro. Within this complementary course, you will hear from grand masters such as Cheo Hurtado providing their insights and experiences relating to the Cuatro. You will hear demonstrations, teachings, tips and a wealth of information relating to the instrument. This is for Cuatro students of all levels. The material is relevant to anyone aspiring to play the Cuatro be it to ultimately play soloist songs or accompaniments. Take advantage and learn all you can from the master himself: Cheo Hurtado. All explained text is provided in English, but Cheo Hurtado does not speak English unfortunately. Here we present to you the first seminar delivered by Cheo Hurtado where there are 100% translations in the form of Subtittles in each and every video. Enjoy the seminar and please remember to TURN ON THE SUBTITLES UPON VIEWING THE VIDEOS. 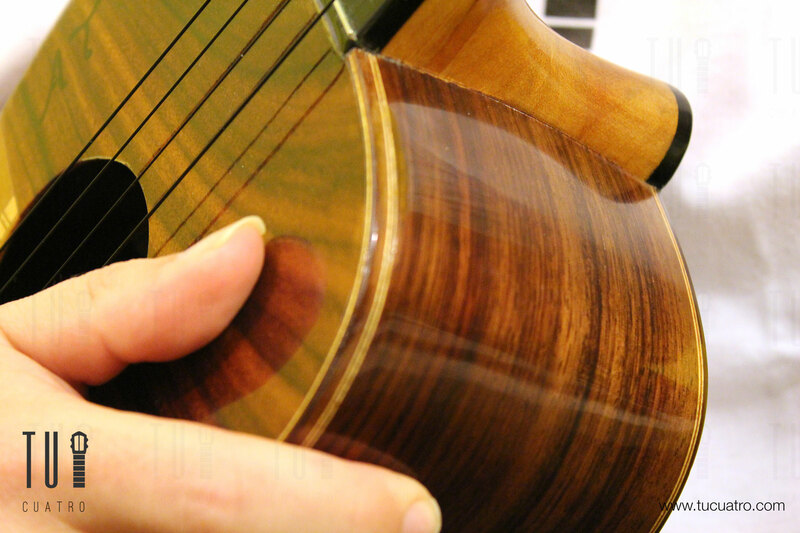 There are such a vast amount of rhythms to touch upon with any musical instrument….and the Cuatro is no different. In this course we focus in on several rhythms which are living more in the shadows of the more popular genres such as Joropo and Salsa. 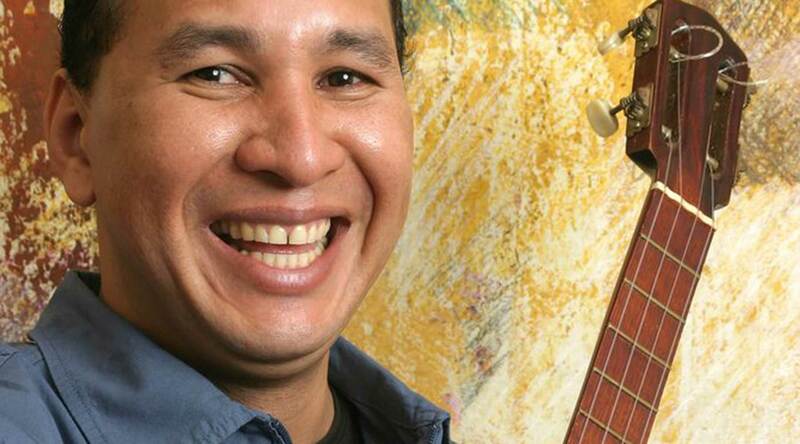 There are some amazing songs coupled to these rhythms and we will take you through the soloist versions of some of these songs.One of the more famous songs we will be exploring is Moliendo Cafe by Hugo Blanco which is played using the rhythm of Orquidea. A marvelous way of expressing one self and you will have plenty of material to review relating to a variety of rhythms.We will also be exploring more of the Periquera rhythm and see how it is to be interpreted in numerous positions along the fretboard of the Cuatro. This in itself is highly useful for students who are in search of improving their ability to switch between chords along the fretboard and increasing their familiarity in chord variations. Level 1: Get to know your instrument. 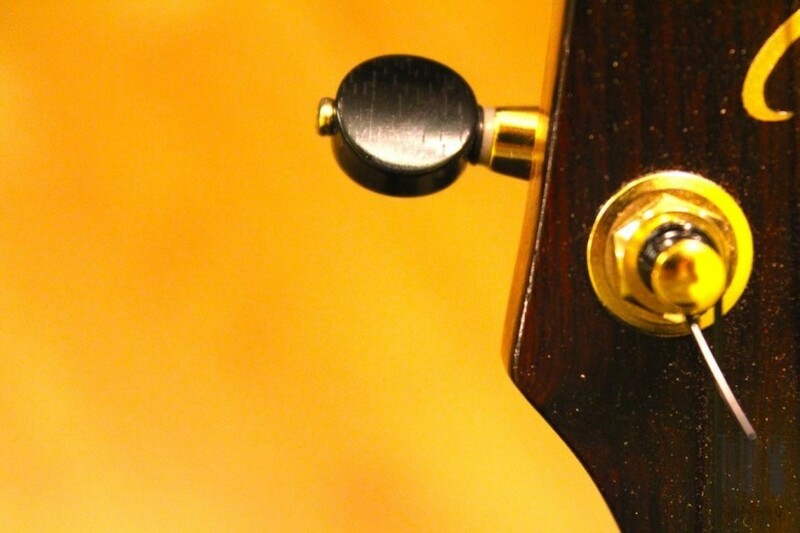 Learn all parts of the cuatro with this introduction. Whenever we see a musician playing amazing pieces, doing improvisations which are out of this world and are dominating their instrument like never before, we do wonder how is it that we can get to that level. The answer is a combination of solid theory, skills knowledge advancement and years of solid practice. Within the different levels that are typically considered, there are different sub levels relating entirely to the amount of time that a student has been experiencing within that stage. The advice is, be patient and make sure that you practice, continue to explore your instrument on your own and expand your toolbox of skills. Within this lesson, we will touch upon some of the advanced techniques used by Cuatristas. Although individually they can be applied by intermediate players, it does take some time to practice each and every one of these individual techniques. If we take some strumming techniques for example, the execution can be practiced with patience and with dedication. 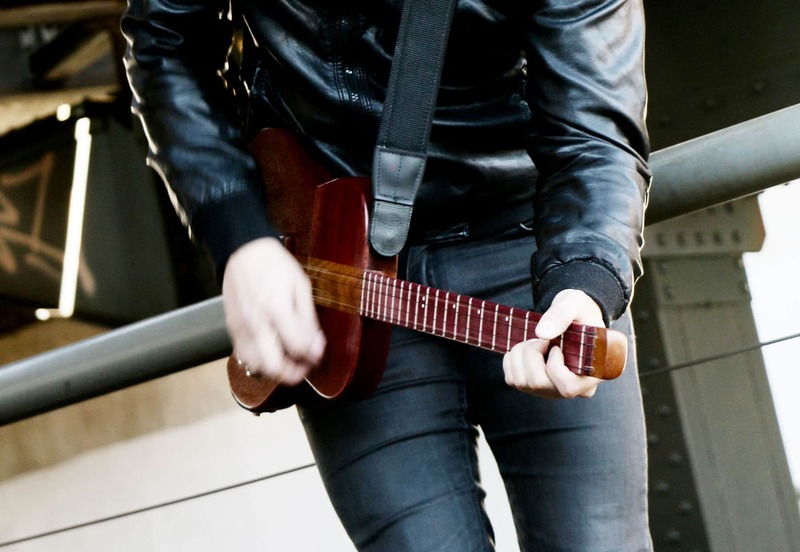 The application of the strumming whilst playing your instrument is a different level all together. This is so because when we are trying to maintain a rhythm, a special strum or a finger picking technique may through us off and as a result jeopardize the whole piece in itself. The overall learning objectives of this course is for you to familiarize yourself with some of the advanced techniques used by the greats. 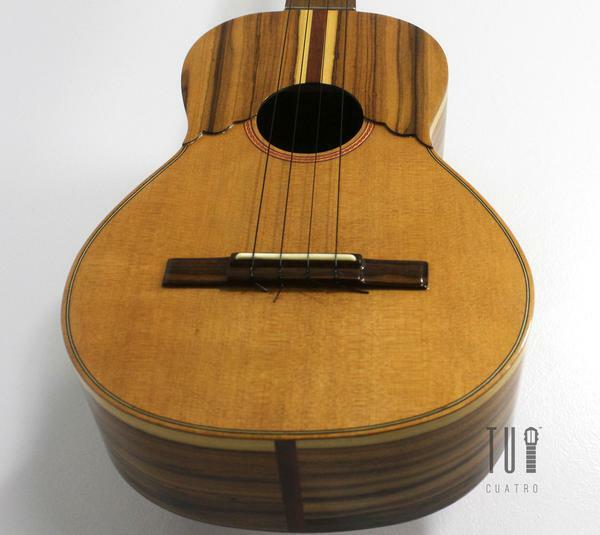 We also have a section dedicated to the strumming techniques by some of the best and exclusive Cuatristas. This can be considered as an introduction to your exposure to advanced techniques. We will work on expanding your toolbox and preparing you to finalize your intermediate level and begin to enter the realm of the advanced student. Remember, your progression depends on you! You’ll need to buy a membership to be able to do all courses that are part of our Learning Program. Buy a membership here. 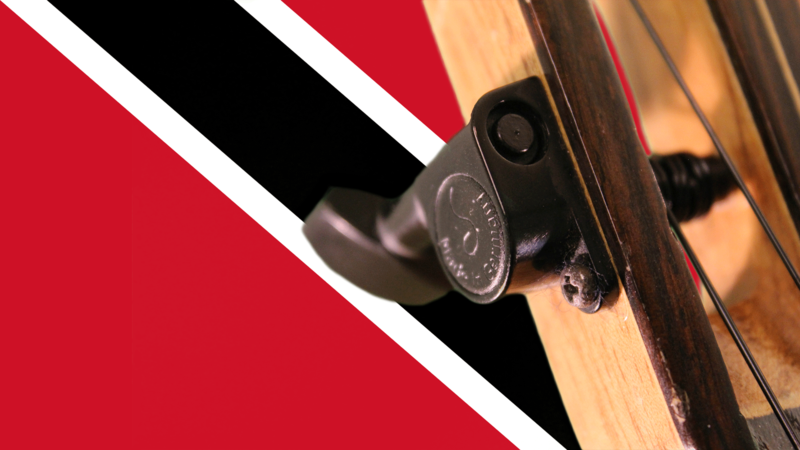 One of the most known uses for the Cuatro is relating to the festivities of Gaita. Although this is a genre which is played within the western regions of Venezuelan and the north east of Colombia, gaita happens to make a huge explosion during the holiday season from November until January. This wave of fever tends to take over the countries and is adopted in the Caribbean for the festivities. 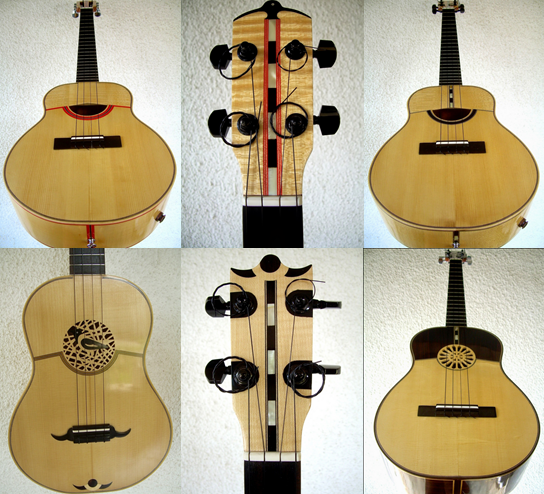 There are many particularities of the incredible genre and some complications which it may pose to the Cuatro student. If we take a look later on at how Gaita is played, the rhythm can include a specific double frenado. This is where the last strum of a bar finishes with a frenado accent and the first strum of the next bar also starts off with a frenado. It is for this reason why the Gaita is considered to be a more intermediate genre as it includes these peculiarities. Once this is mastered though, it is a wonderful rhythm to play and in this section we will focus on how to play it as well as a number of songs relating to Gaita. 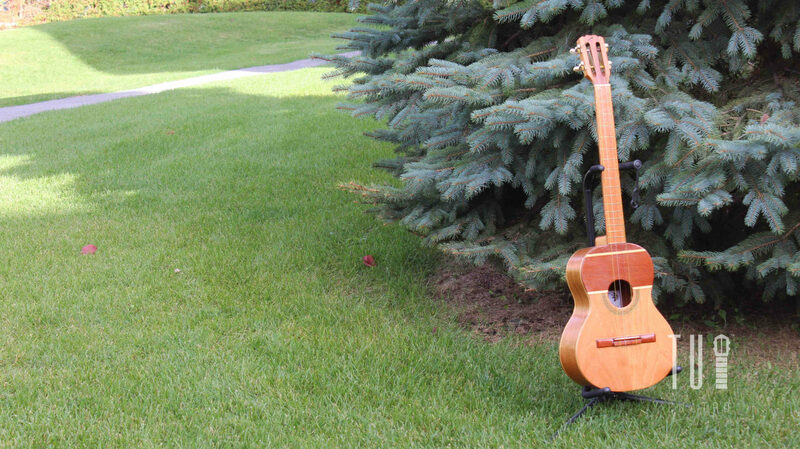 This way, you will be able to play along and join the festivities all with your Cuatro. 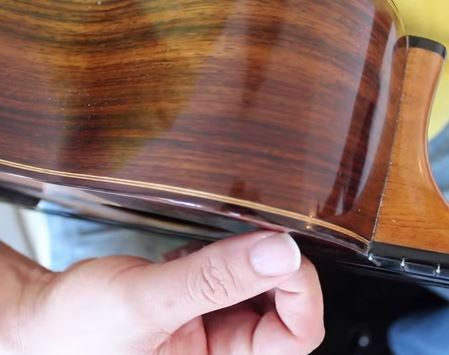 Level 8: Apply special techniques to your strumming and get to be an intermediate cuatrista. Level 7: An introduction to intermediate techniques and tricks to get better with the cuatro. A genre can be described as a category for arts such as music or literature. This means that reggae can be considered a genre, flamenco, rock and joropo. Within a genre, there are also sub-genres which are slight variations of the main category. For example, we can have jazz and bluegrass jazz….both within the same category, but slight variations of one another. 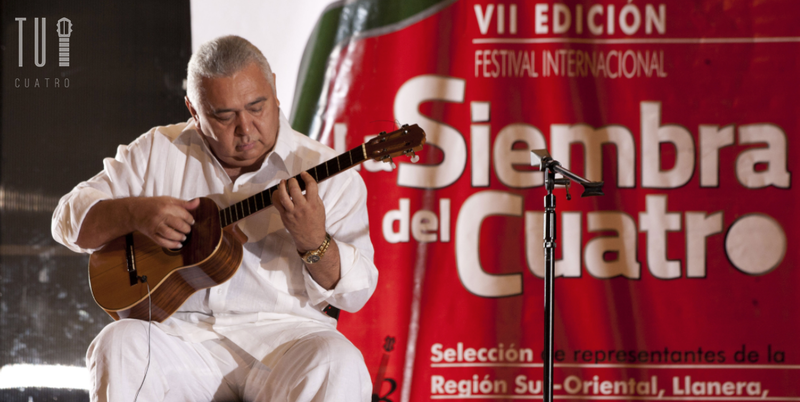 In this course we will explore some of the most common sub-genres of joropo. These sub-genres follow differences in progressions and sometimes in style of play. It is always important to be able to recognize or distinguish between sub-genres and become familiar with the concept for when you move forward as musicians. We will also be able to see how previously learned notes and chords can be applied to playing this music. Along with this, we will also review some new notes and their chord families as we have done in previous courses. Level 5: Start developing your speed. Practice with Joropo and different Waltz.